On Wednesday, longtime Trump fixer Michael Cohen is set to publicly testify before the House Oversight Committee. You can follow along live right here when it kicks off at 10 am ET. Of particular interest: Whether Donald Trump ordered Cohen to lie about the Trump Tower Moscow Project, as alleged in a Buzzfeed News story last month—a report that Mueller’s office disputed. 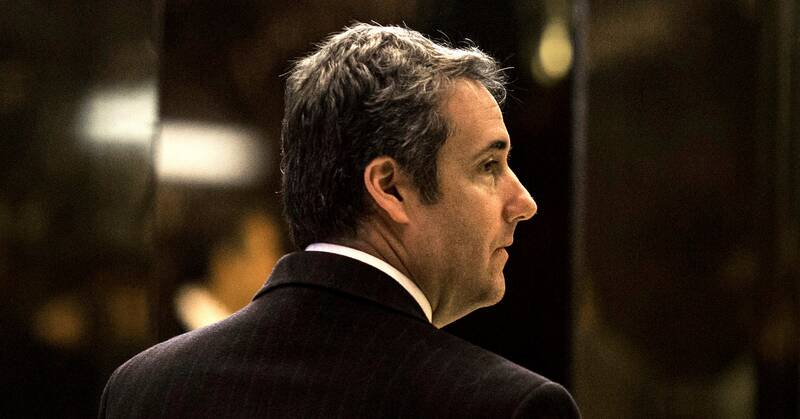 Cohen will also likely face questions about payments to Stormy Daniels intended to keep her alleged affair with Trump quiet in advance of the election. Cohen’s plea agreement with the Southern District of New York states that Trump directed Cohen to make those payments, which Trump and his lawyers have denied. Gaetz quickly rebuked the notion that the tweet amounted to witness tampering, telling The Daily Beast that he was “challenging the veracity and character of a witness,” and competing “in the marketplace of ideas.” Gaetz is not on the House Oversight Committee, so won’t be questioning Cohen. But fellow Trump defender Jim Jordan is its ranking member. This is just the latest stop on Cohen’s long road of trials and testimonies. In December, Cohen was sentenced to 36 months in prison on a wide array of charges; he will begin serving his time in May. On Tuesday, he was officially disbarred in the state of New York. Join us Wednesday to see what unfolds! And if you need quick primer on what the big deal is about this Cohen guy in the first place, you might want to start with his 10-page guilty plea, below.